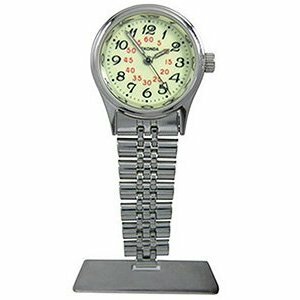 This upside down pendant style nurses fob watch has a stainless steel case and luminescent dial. This watch is in stock and available now. 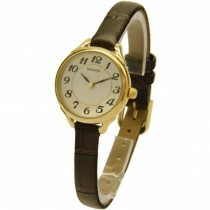 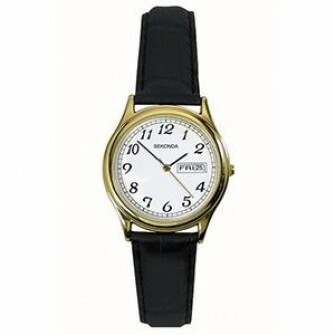 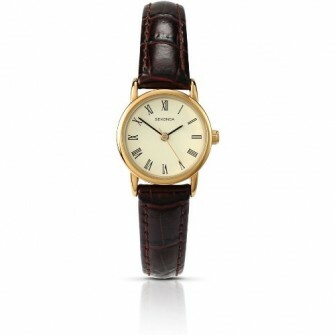 We ship all our watches free with Royal Mail 2nd Class Recorded Delivery. 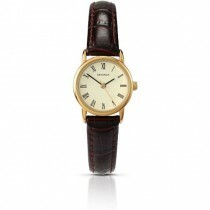 If you need it sooner we can also guarantee next day delivery with Royal Mail Special Delivery. 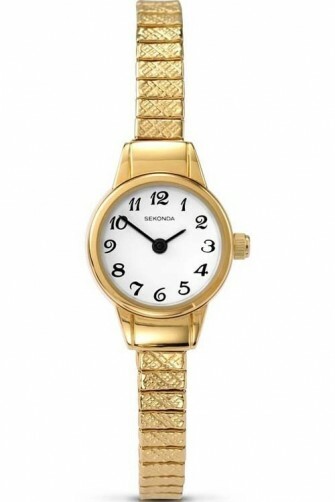 We obtain our watches directly from Sekonda and each watch comes with complete instructions, packaging and the fully stamped official Sekonda guarantee.